Removed connection checks that were causing issues for some players. OK well I'm no longer seeing this error screen http://prnt.sc/dg4fzl when the launcher starts up. It might solve some issues. Since downtime on friday, i've been completely unable to log into the game. I can load the launcher and get to the character select screen just fine, but after clicking on a character to log in, i get a 20 second black screen before a socket closed error. Infact i see two windows with the socket closed error dialog. I've had a support ticket open since friday, and posted it as a bug. This is getting quite frustrating paying for a game that i can not log into because of some change on the launcher. 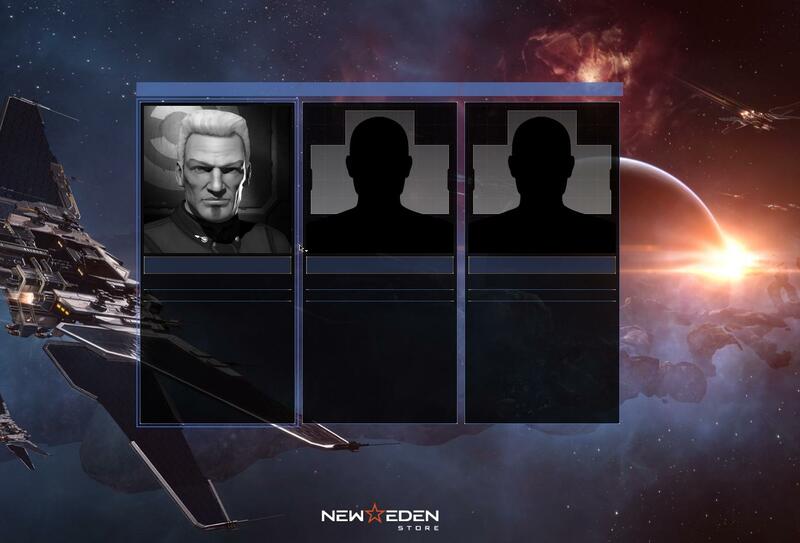 Anyone else having problems geting into EVE after choosing your character ? my viewer hangs up after clicking on chosen character. i have tried 3 times and get the same problem. Seems to have killed my launcher, I get a Verification failure error "Your EVE client may have modified, damaged or corrupt files" when I try to login and the launcher itself has a red box saying "Cannot copy files for Tranquility while clients are running". I do NOT want to completely remove EVE online from my computer just to reinstall the game again every time you do a change / patch! This happened several times before. SupportTicket without response. Also .. like several times before. I think I will remove EVE online from my computer the last time. But do not want to reinstall it again if you ALWAYS mess up the game! 3 Days to fix it or Bye EVE online! Have a look here. Its not censored.. its the game! ESC-menue is working but nothing more. Also the shortcut "STRG+Q "is working. But the game isn't loading. 3 days to fix it without any reinstall of the whole game or bye EVE online! cant login singularity - python27.dll have zero byte size. Installed game on different computer. Launcher would not load GUI. I could see the task and it on the taskbar, but would not visually load. 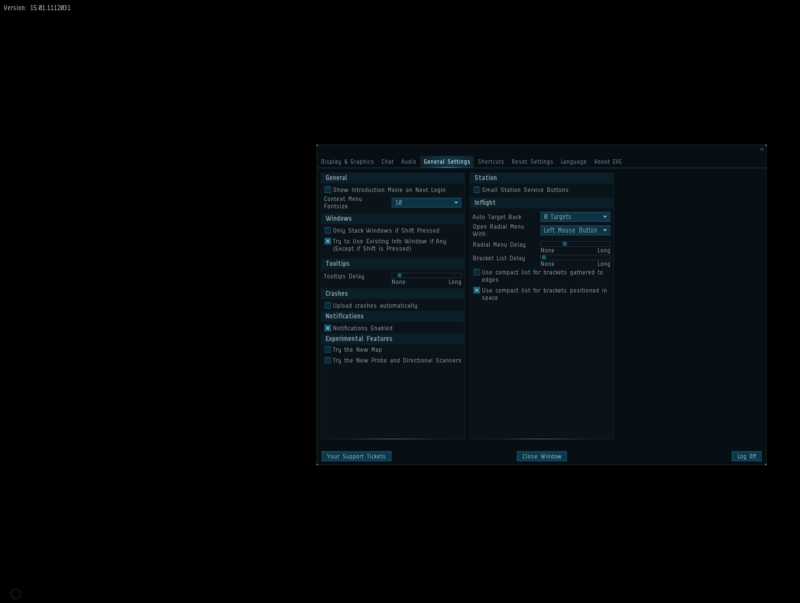 In the dialog that comes up, add a new System variable. Enter 'QT_OPENGL' in the name field, and 'desktop' in the value field (without the quotes). I was able to get it to load correctly and game is working now. Thanks. 1) If High DPI is enabled the launcher keeps growing at every restart (on a 4k screen). 3) Excel spreadsheets (and Windows 10 apps sometimes too) do now show correctly (seem to be not repainting/responding) when you alt-tab out of the Eve and had a spreadsheet already opened before starting the game. It could be that 2 is related to 3. I first noticed this intermittent problem return, after a fix to account pinning in Sept-Oct last year. Since downtime i can-¦t login. CCP simplify the launcher... Stop trying to make a sales tool. Eve is not a fun game if you can not login. It is like a car that wont start, it does not matter how fast it goes if it wont start. I'm really upset with this update you decided to block external accounts from using the steam launcher... It makes no sense for this to have happened. After 5 years I can no longer play the game in the steam client. I'm not sure what you are referring to - the only change recently was to ensure that ingame purchases always go through the Steam store if the game is launched via Steam. We do not block external accounts in the launcher.